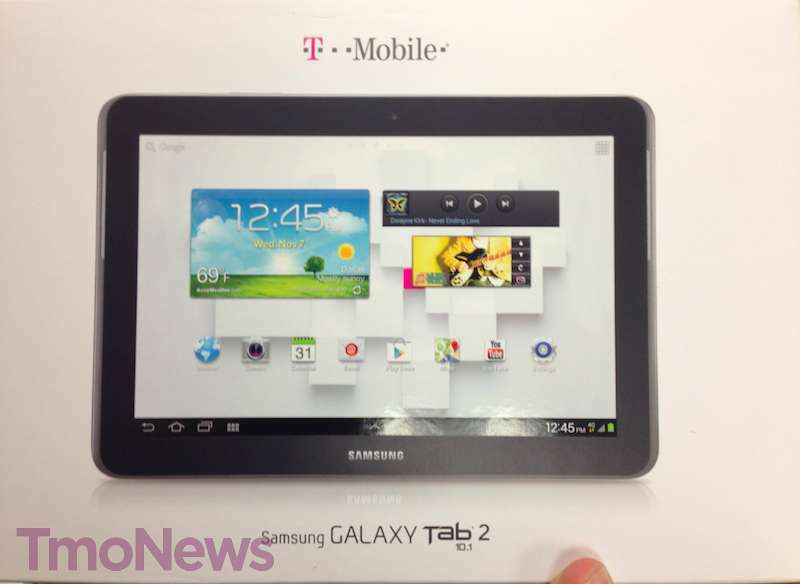 Samsung’s Galaxy Tab 2 10.1 is the latest in a series of devices that arrive this week that have begun making their cameo appearances in T-Mobile stores. Our hope was to see this on store shelves as early as November 7th, but with the device still “coming soon” online and just now arriving in stores, a better guess is now this week. 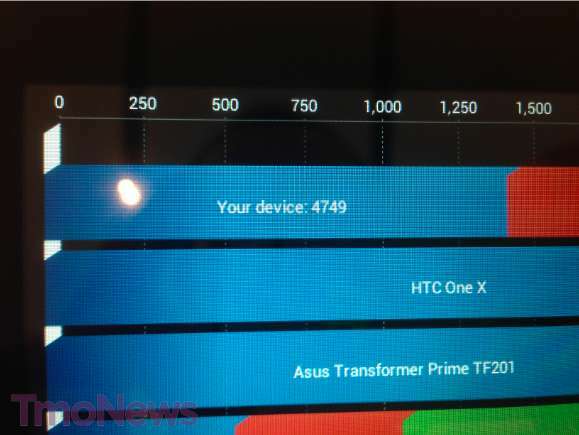 Thanks to a dual-core 1.5GHz processor and 1GB of RAM the Galaxy Tab 2 10.1 pushes 4749 on Quadrant’s Benchmark test straight out of the box which is about the only benchmark we have so. 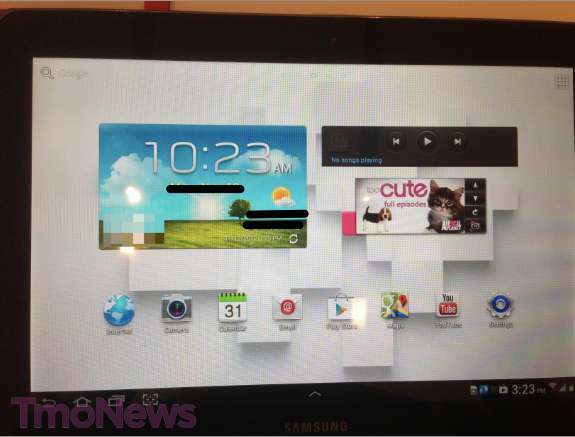 The Tab is powered by T-Mobile’s HSPA+ 42Mbps network which should provide plenty of speed to download and browse. The Tab 2 also features a 1280×800 WXGA display, 16GB of internal memory, a microSD slot for up to 32GB of expandable memory and a 7000mAh battery. 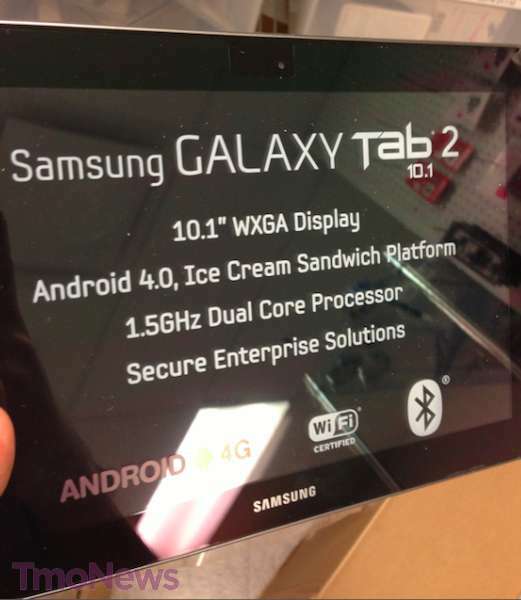 No pricing info has been announced, but we expect that information will arrive right along with any official word that T-Mobile has the Galaxy Tab 2 10.1 available for sale. Why would anybody get this when the Nexus 10 is about to be released?? Perhaps they don’t like high res displays? The only good reason I can think of is if Samsung includes the stylus features of the Note 2. Those additions actually seemed good versus the common bloat OEMs throw on their devices. 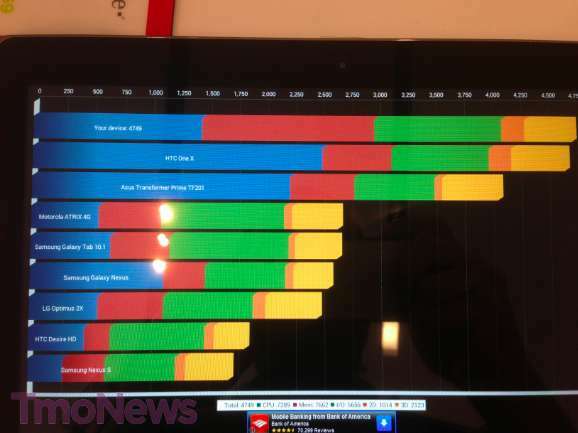 Does the Nexus 10 have a 3G/4G radio? That might be your answer. Didn’t think having a SD slot over better display and processor, or 3G/4G vs using wifi or adding hotspot capability to existing plan was compelling enough reason to get galaxy over nexus. Not to mention timely updates. But that’s just my humble opinion. 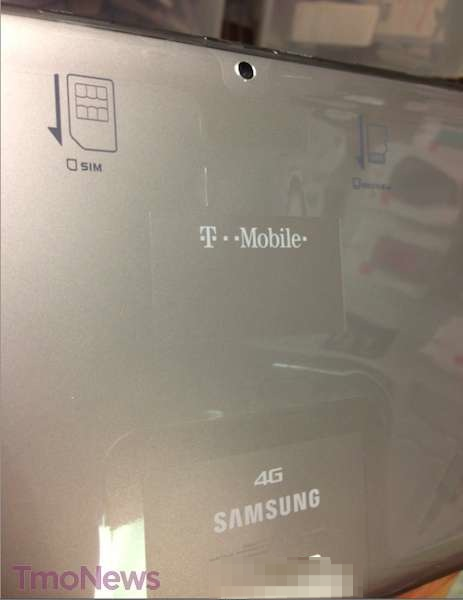 Are you sure this tablet has access to T-mobile’s HSPA+42 network? I don’t see that spec on T-mobiles product page for it. Usually that means it doesn’t have it and is HSPA+21 at best. Are you sure this tablet is in the stores now? About two weeks ago, I was at a TMO store, the guy told me January they would be getting them. He gave me a choice that I can order it and have it shipped to me OR I can wait till January. The really beef I have with TMO, I can buy this tablet for $199 at the TMO store however I have add $39 dollars to my EXISTING plan. Why can’t I have the option just to buy the tablet WITHOUT any plans attached to the deal? 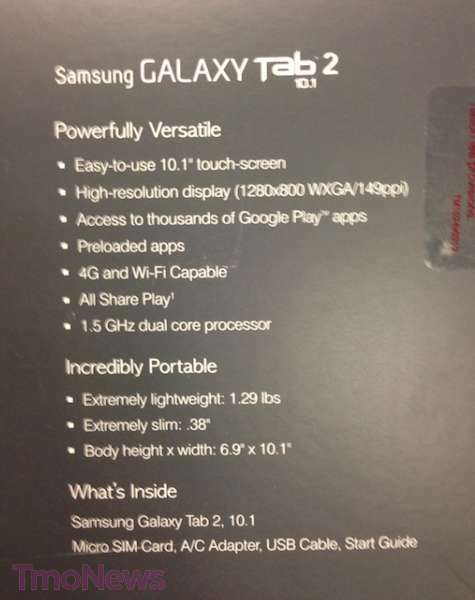 Next I would take this tablet to a TMO store and they can add $35 dollars to my plan. Make sense to anyone?